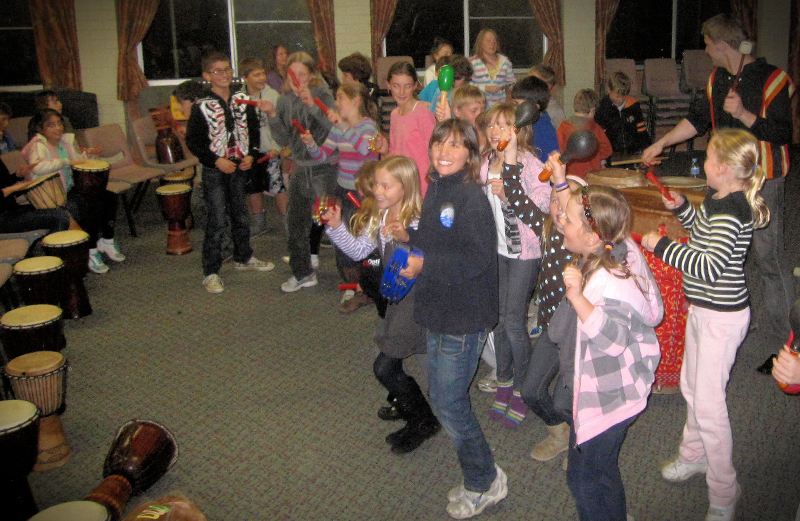 Ideal for peer support days, school community days, pupil welfare programs, school fetes and end of exam celebrations, interactive drumming is also used to commemorate important days on the school calendar such as National Youth week and Universal Children's week. 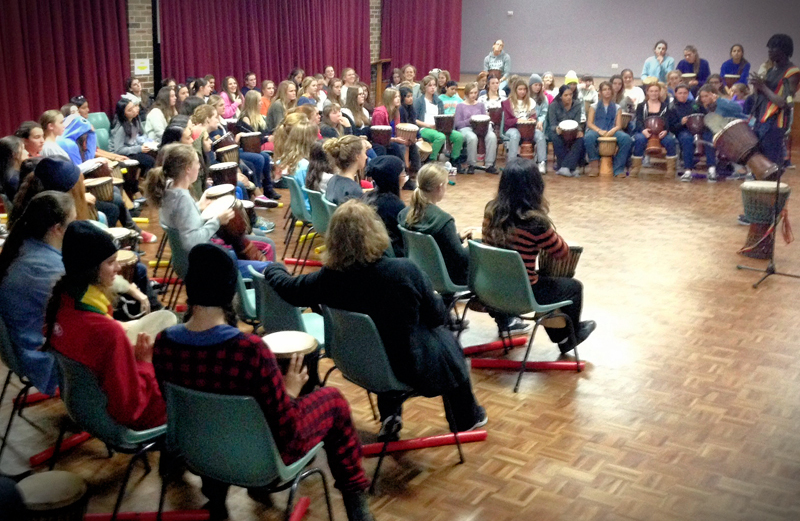 The drum circle uses non-verbal communication and encourages active listening. 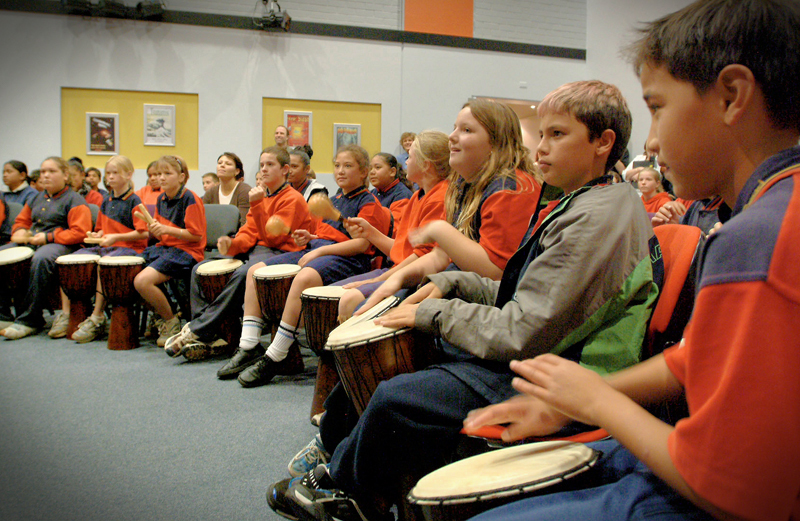 Each student is taught how to play the drum and culminate various rhythms and beats, whilst realizing his or her own importance within the greater whole. This experience allows the participants to feel worthy of their input, no matter how small, realizing how their contribution can make a marked difference to the group.